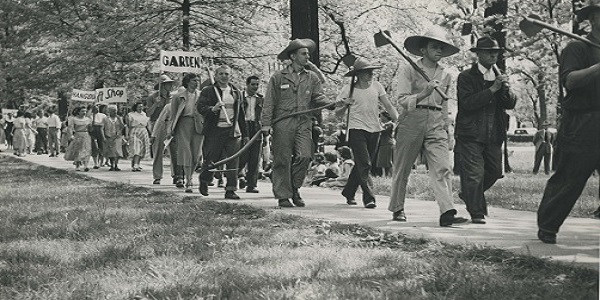 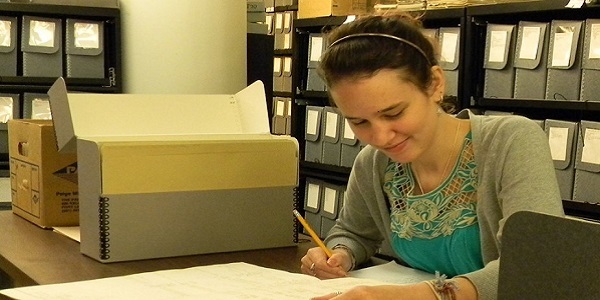 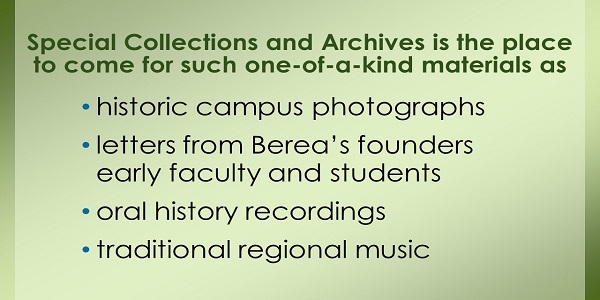 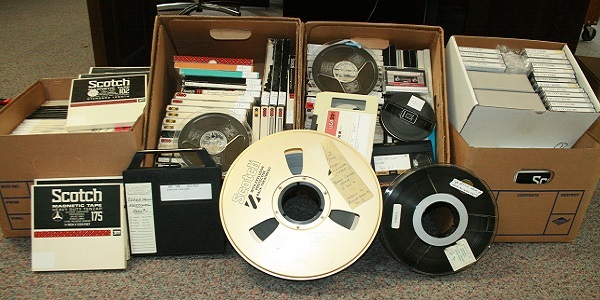 Maintaining an extensive collection of primary materials and resources related to the history of Berea College, the Southern Appalachian Region, and the Berea Community. 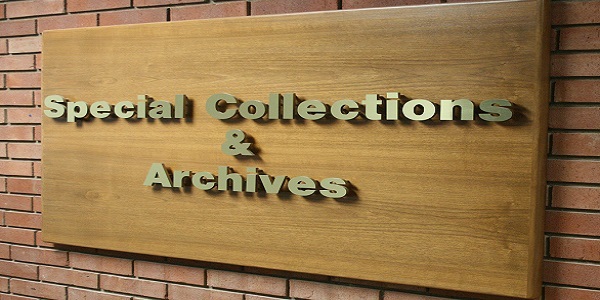 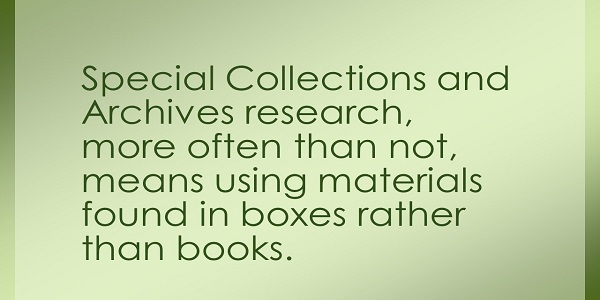 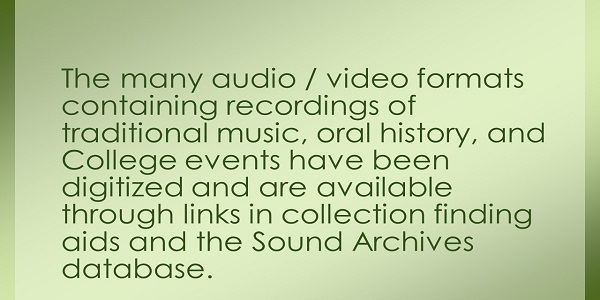 Providing access to archival and published materials in the Special Collections and Archives Reading Room and extensive digital collections. 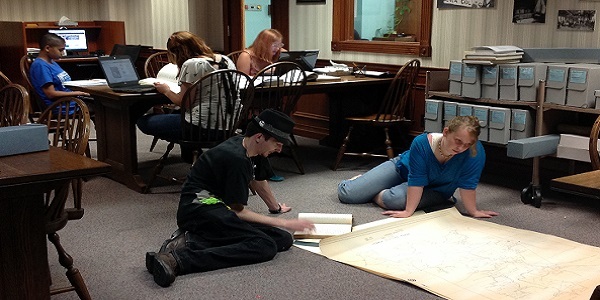 Working with students to discover and use primary sources such as: historic campus photographs; letters from Berea’s founders, early faculty and students; traditional regional music; and Reverend Fee’s personal cut Bible. 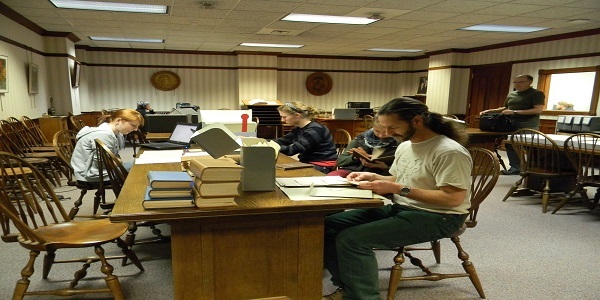 Working with faculty to provide exhibits of one-of-a-kind archival material such as Bibles, other sacred writings, and early published texts. 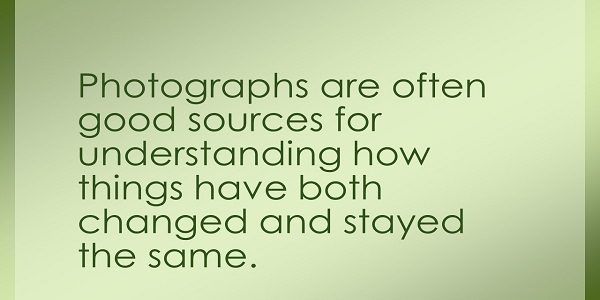 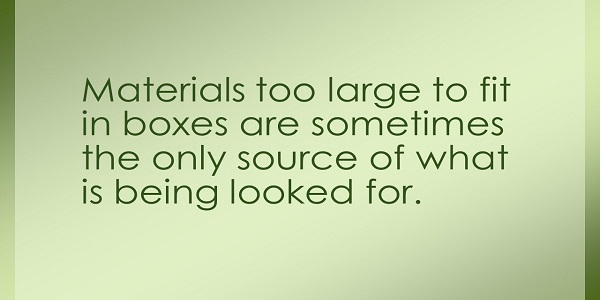 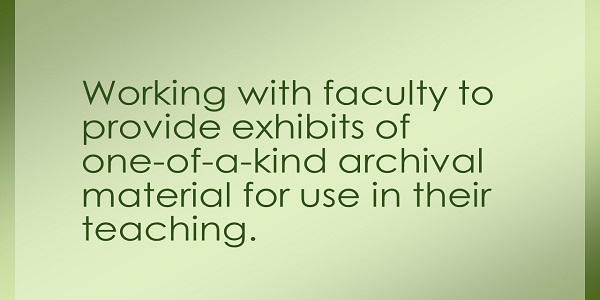 Working with faculty to find archival material upon which to develop hands-on assignments and activities. 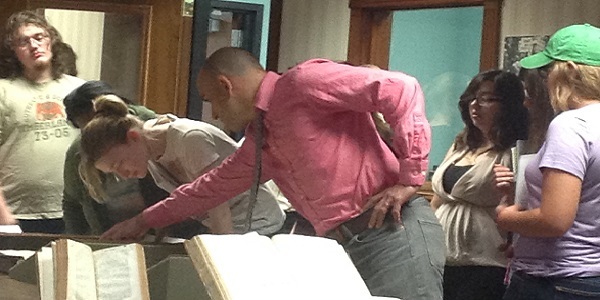 Supporting the professional development of faculty and staff through workshops on teaching with primary sources.